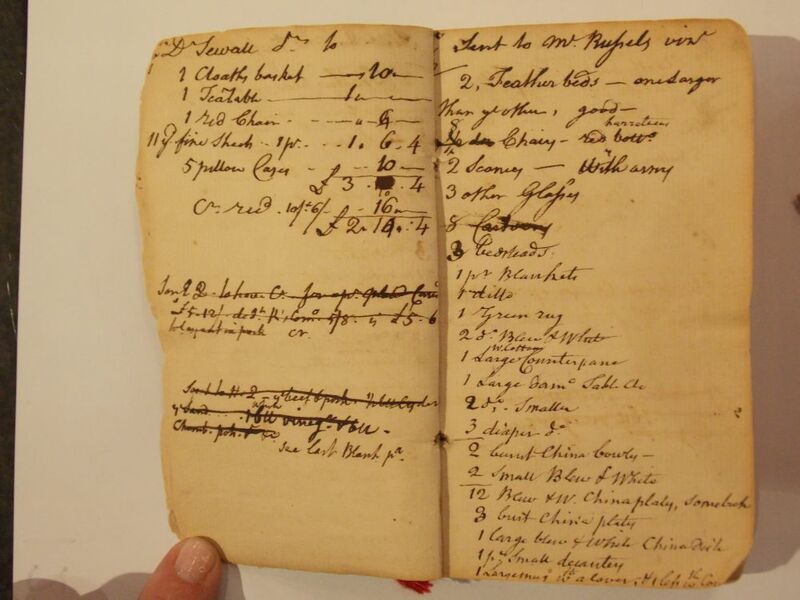 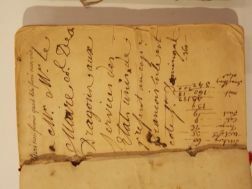 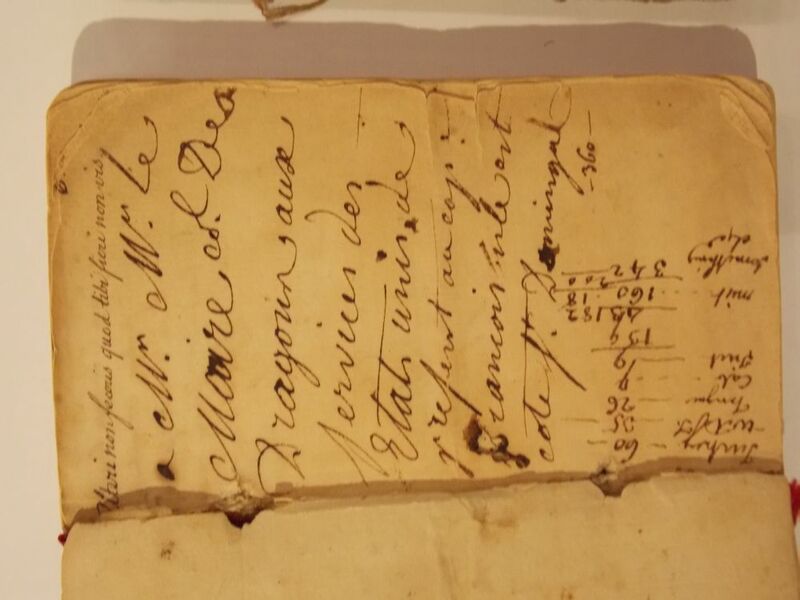 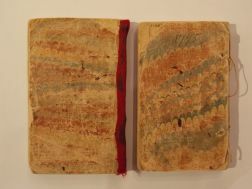 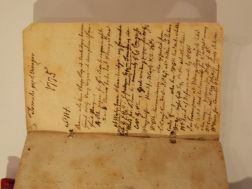 Quincy, Edmund (1703-1788) Two Copies of Mills and Hicks's British and American Register with Almanack for the Year 1774 [and] 1775. 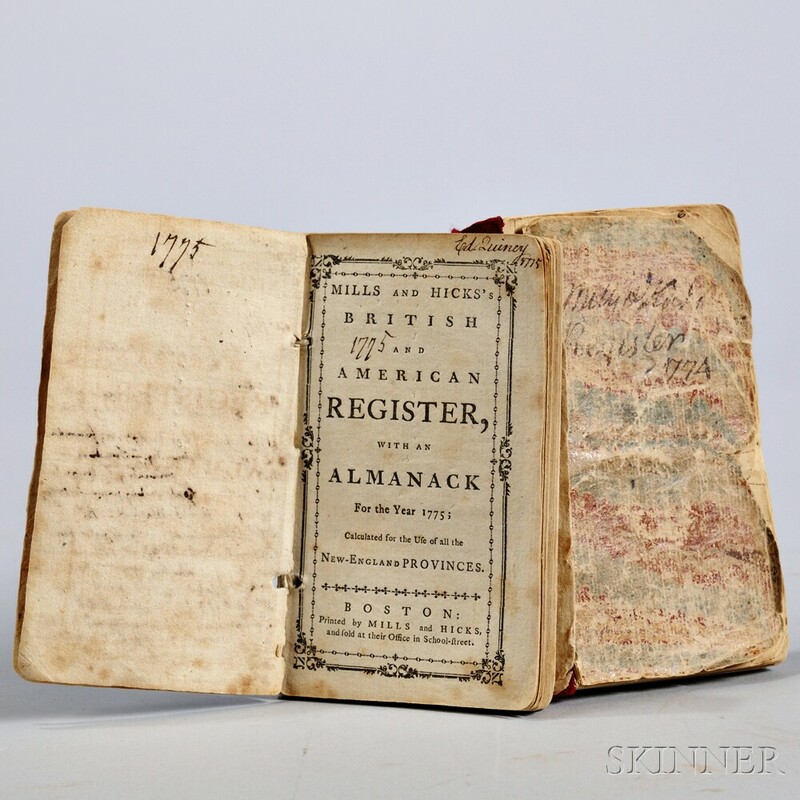 Quincy, Edmund (1703-1788) Two Copies of Mills and Hicks's British and American Register with Almanack for the Year 1774 [and] 1775. 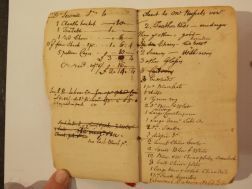 Quincy, Edmund (1703-1788) Two Copies of Mills and Hicks's British and American Register with Almanack for the Year 1774 [and] 1775. 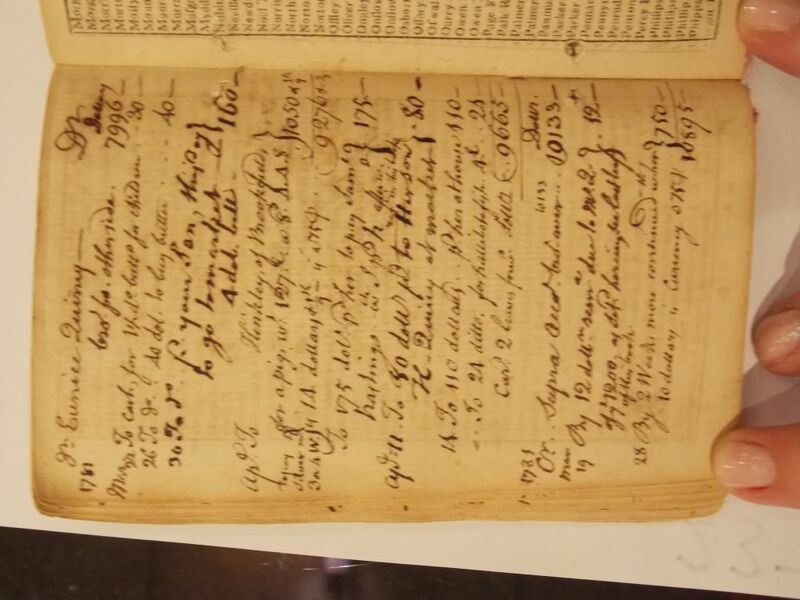 Quincy, Edmund (1703-1788) Two Copies of Mills and Hicks's British and American Register with Almanack for the Year 1774 [and] 1775. 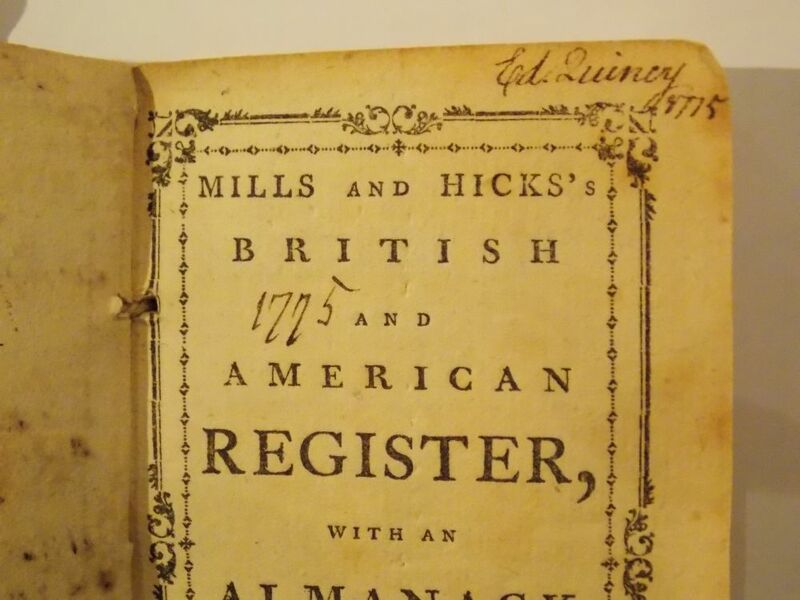 Quincy, Edmund (1703-1788) Two Copies of Mills and Hicks's British and American Register with Almanack for the Year 1774 [and] 1775. Quincy, Edmund (1703-1788) Two Copies of Mills and Hicks's British and American Register with Almanack for the Year 1774 [and] 1775. 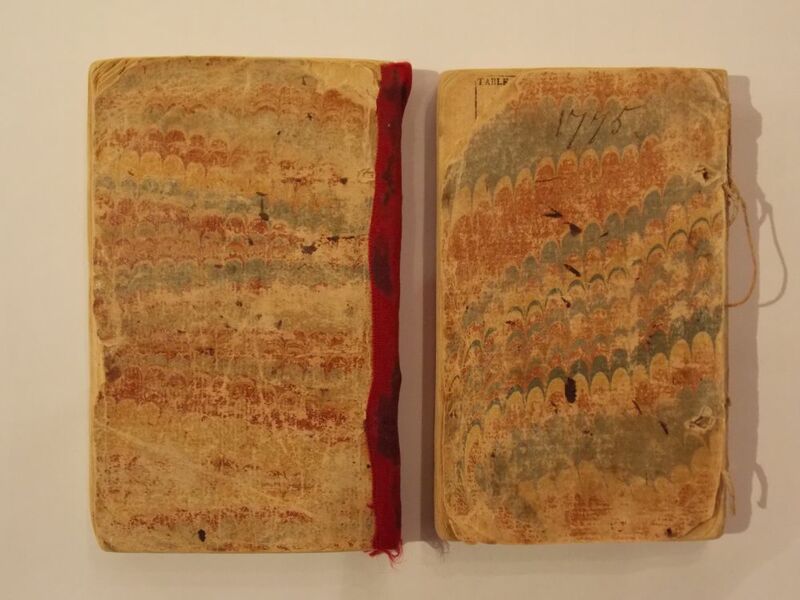 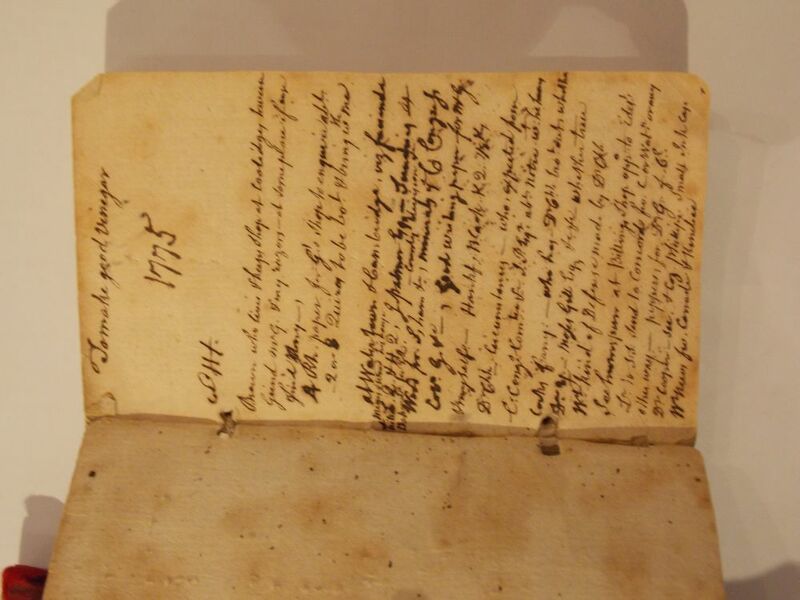 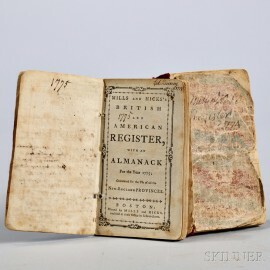 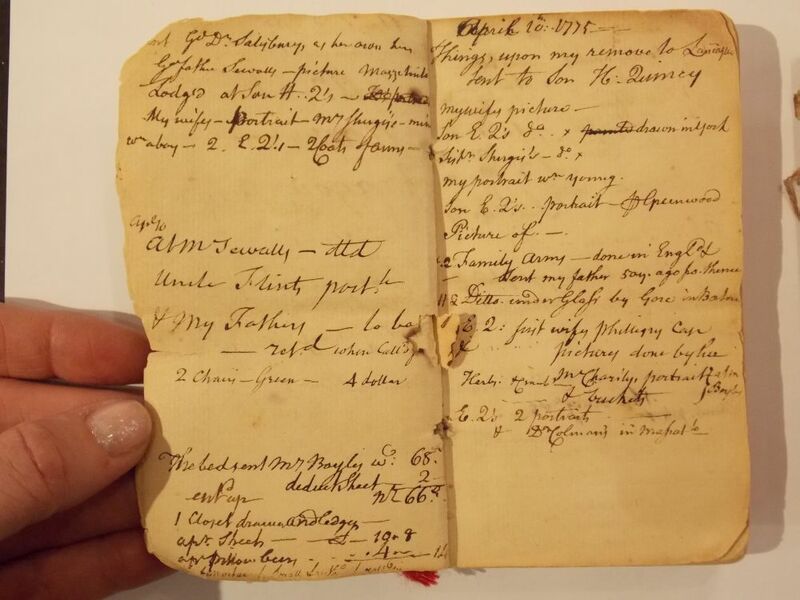 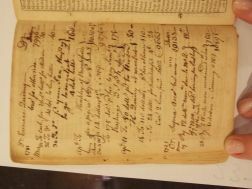 Quincy, Edmund (1703-1788) Two Copies of Mills and Hicks's British and American Register with Almanack for the Year 1774 [and] 1775. 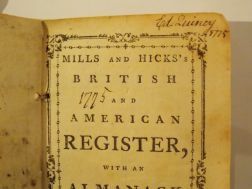 Quincy, Edmund (1703-1788) Two Copies of Mills and Hicks's British and American Register with Almanack for the Year 1774 [and] 1775. 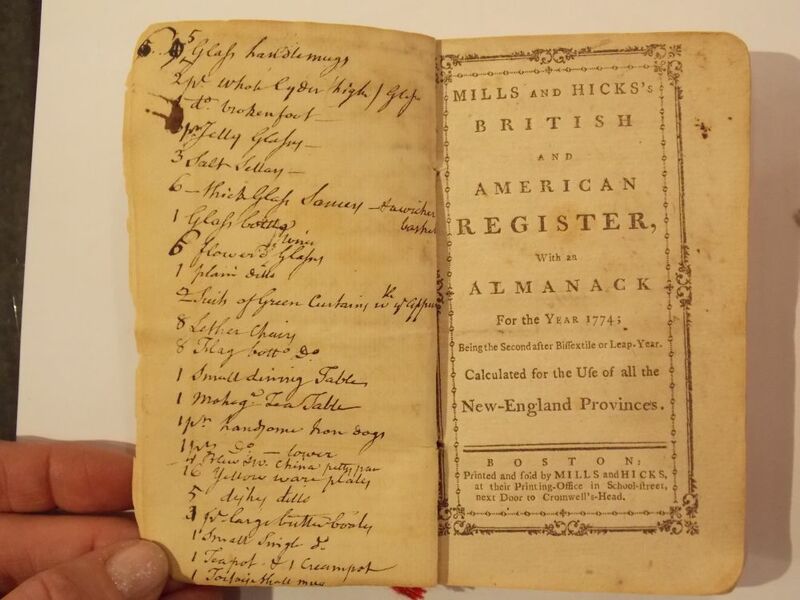 Quincy, Edmund (1703-1788) Two Copies of Mills and Hicks's British and American Register with Almanack for the Year 1774 [and] 1775.